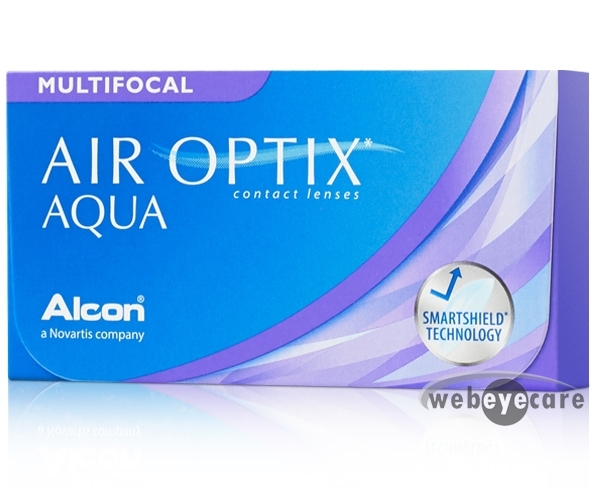 Air Optix Multifocal's Aqua Moisture System allows up to 5 times more oxygen through the lens than any other soft multifocal lenses. They arrived fairly quickly, thank you for your service! I've ordered here for the past 2 years because of all the places to order contacts you have the best price! Thank you!